Train your skill, train your hero, and get him the best as could as possible! 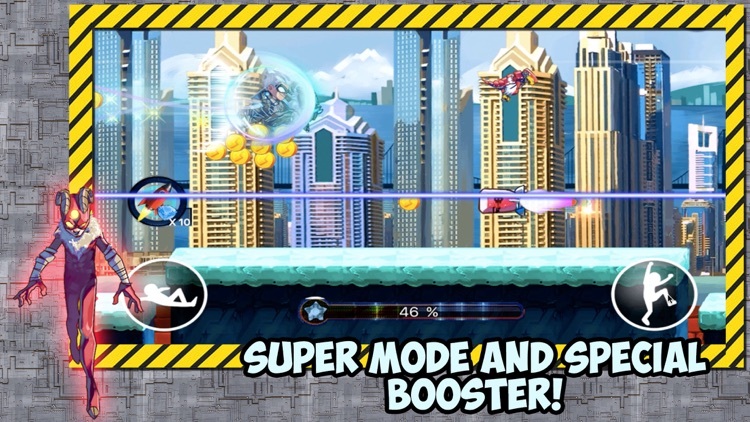 A stunning 3-D graphics infinite and endless runner where you're a Royal Tiger Superhero, Hero with super power to dash, surf, and run. Equip with an advanced futuristic weapon system, robotic mount, and with full of armor pet. 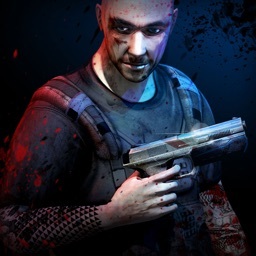 You've rejected your protocol as a killing machine and now you've made a brave dash for freedom – you won’t let laser towers, drone attacks, or obstacles slow you down! 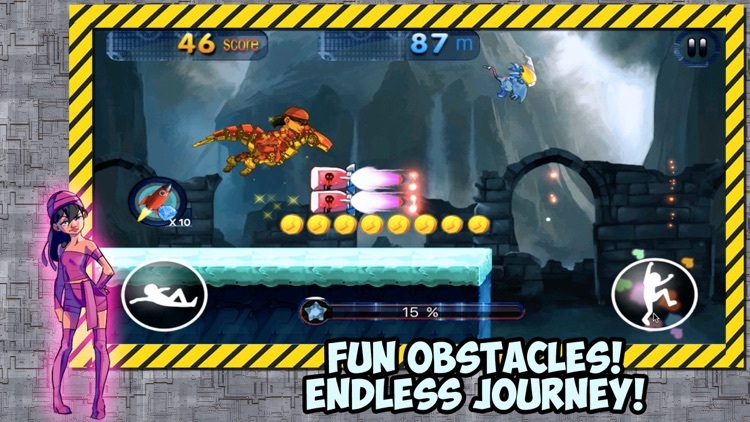 As Super Royal Tiger Hero Blue Marvelous Surf Run, you'll have to run, race, flip and fly around in a never ending adventure, endless journey, and always dodge changing series of obstacles. Whether it's evading energy panels to leaping land mines, escaping to freedom is never easy. With the armor that you equip, and all the mounts such as horse, tiger, and dragon, you are challenged to pursue your freedom, and escape from the dictators and villains of the Tron City. Be the virtue and a Valiant Hero! Harmony of the world, especially Tron City will solely depends on Royal Tiger Hero, Elf Ifrit, Jane the Purple, and Iron Bot!. Defender of the Tron City will defend the last bastion, with full of determination to clean up the evils and villain that rules the world. Be nimble, be quick, and help Super Tiger Hero, find all hidden items in the Fantasy Forest and Fantasy City of the "Fantastic Tron City World". It's hidden in a range of awesomely well designed levels, and he's determined to find it all! Slaves have been everywhere, and it is the job of Heroes to eliminate the villains! Lol Loft via esta!, What are you waiting for??? It is a perfect revival time to engage the battle with the villains! Use your magic, rune, brave, teamwork to bring peace to our beloved Tron City World! Final battle will be ensued soon! Only expert can play this game, no noob can finish the game! Train your skill, train your hero, and get him the best as could as possible! No retreat!, and gaia will come upon you! Spring and Winter Blood will cover our city my lord, but not our pure spirit! 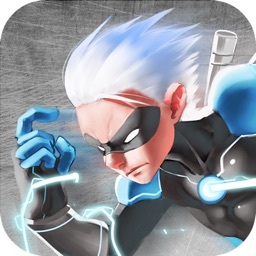 • Awesome freerunning moves – use Parkour-style jumps to dodge around obstacles, mines, plasma turrets, and jumps from the cliff. 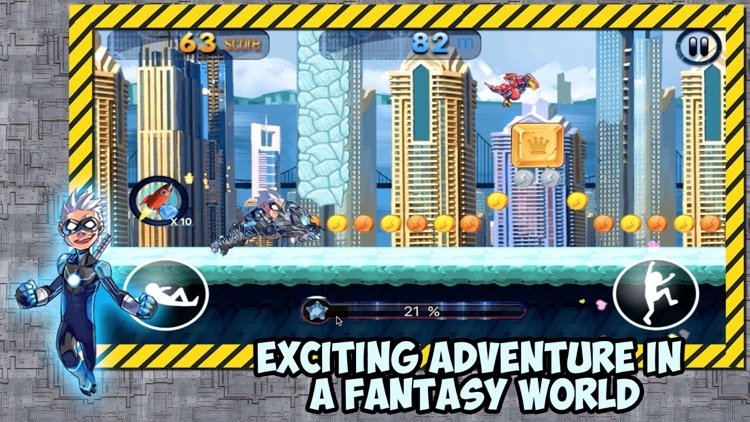 • Stunning graphics – Race Tiger Superhero through a futuristic City or Forest in time to a pumping fast-paced soundtrack. 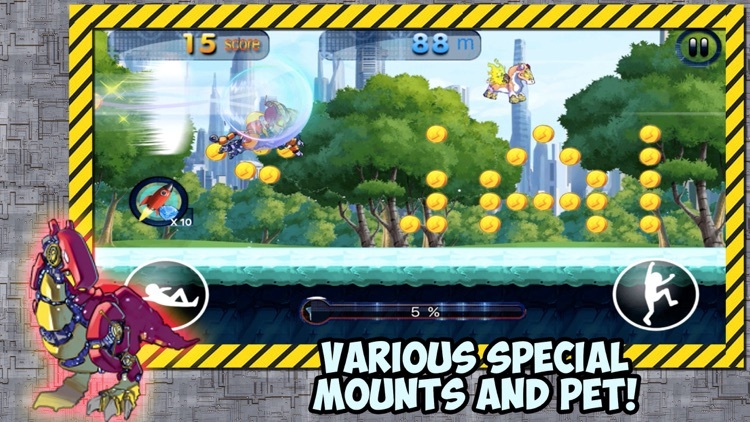 • Tilt ‘n Touch game play – swipe the screen to guide RunBot while he runs, then tilt your device to move in flying Jetpack mode! 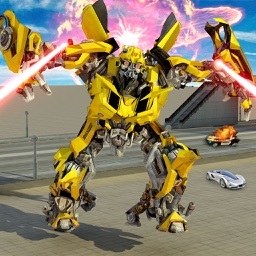 • Upgrade your Armor and weapon – collect battery cells and power cores to upgrade Tiger Superhero arsenal and armor! 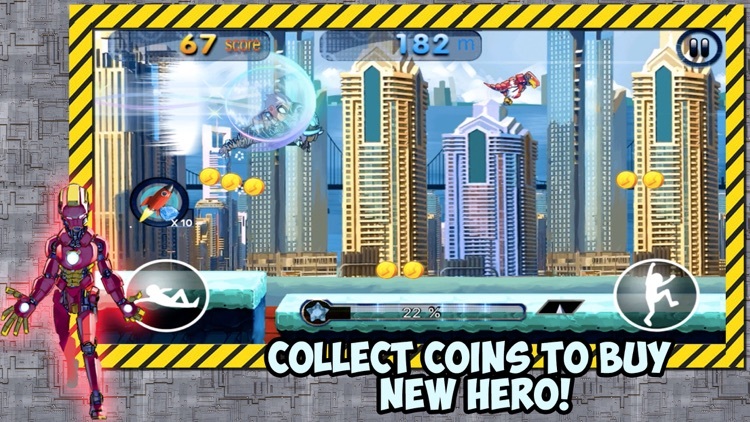 • With his Great Sneakers, Royal Tiger Hero will sweep all the obstacles to run and save the world! 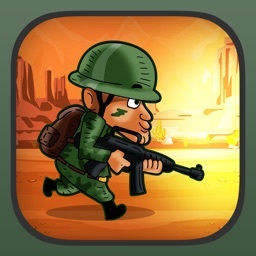 • Competitive play - run past your buddies' high scores in the game and become the top runner! • Fever Game System to get more coins to buy new Hero, Armored Mounts, and Armored Pets. 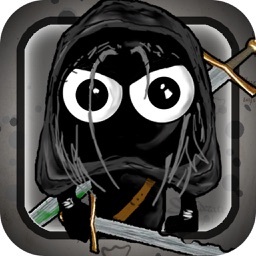 • Very easy to learn, hard to master, very tricky and enjoyable game! enjoy the game! • Easy to dab, easy to play, Enjoy to play in many world like in forest, futuristic city, shadow and shady subway! • Share with your friends on Facebook or watch video to revive the heroes!! 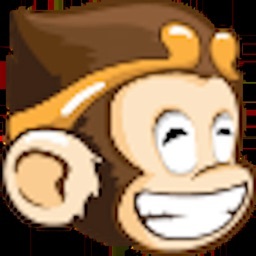 • Purchase Diamonds and Coins, or just get Free Coins and Diamonds by watching Video Ads for FREE! 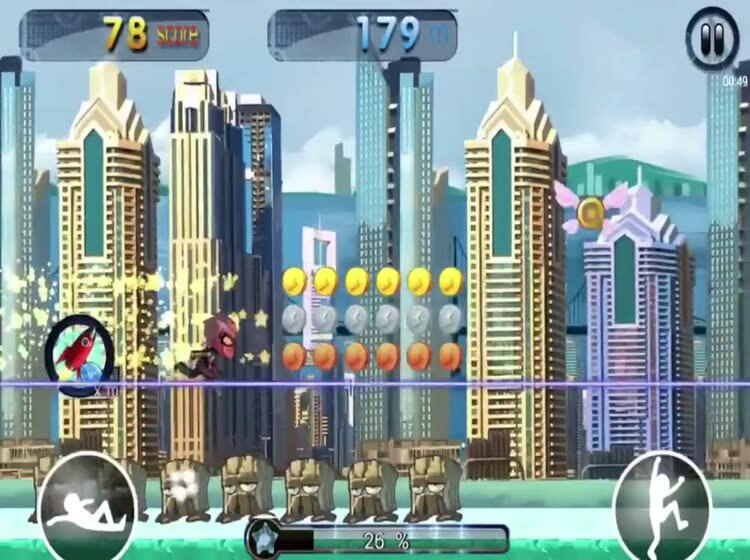 Tiger Superhero is a game that's completely free to play. However, you will have the option to buy some in-game items for real money. What are you waiting for? Download the game now and enjoy the game!